You might think surviving in Mumbai is not an easy task but it would be a treat to live in Navi Mumbai. 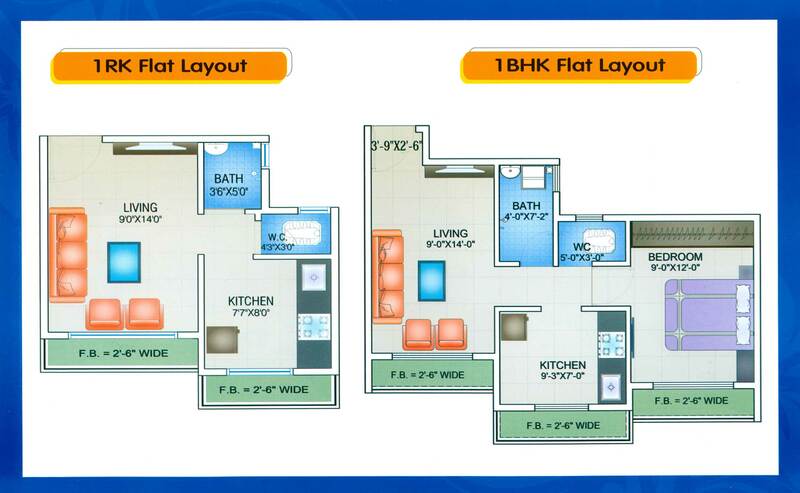 We Navi Mumbai Houses would like to show you an Appealing project of your Happiness. The complete project is being built on the Green Building Concept in order to enhance the utmost comfort as well as security levels to all the occupants by the complete usage of the most advanced technology as well as the material in order to sustain the natural resources comprising of energy and water. 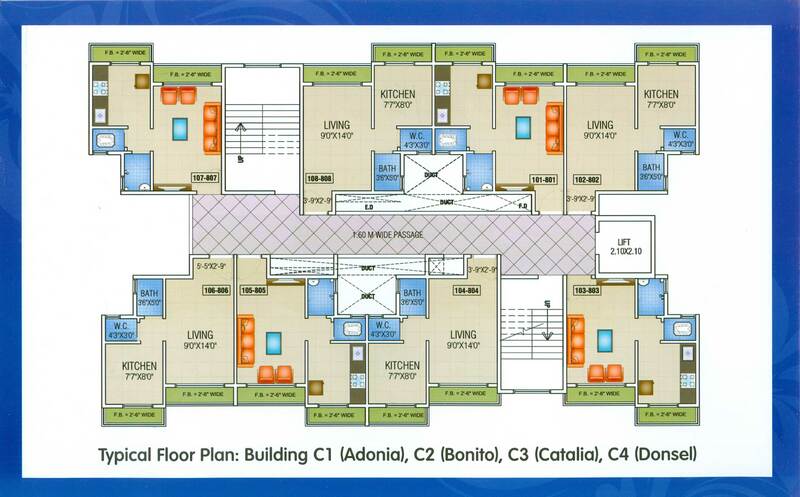 This residence is known to play an important role in order to shade your life at your fullest and thus gives you the time to spend with your loved ones. 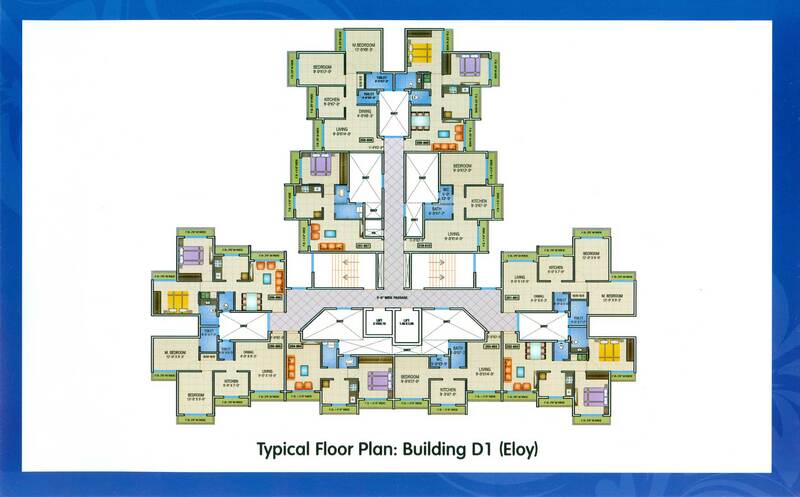 Being located at Khopoli, Panvel, Navi Mumbai it is thus the junction where luxury meets the affordability and is thus considered to be the space where your stress vanish completely and hence, you will thus do justice for your own life as well as your family. Hold the breadth of your imagination and thus mesmerize yourself in the grand complex. 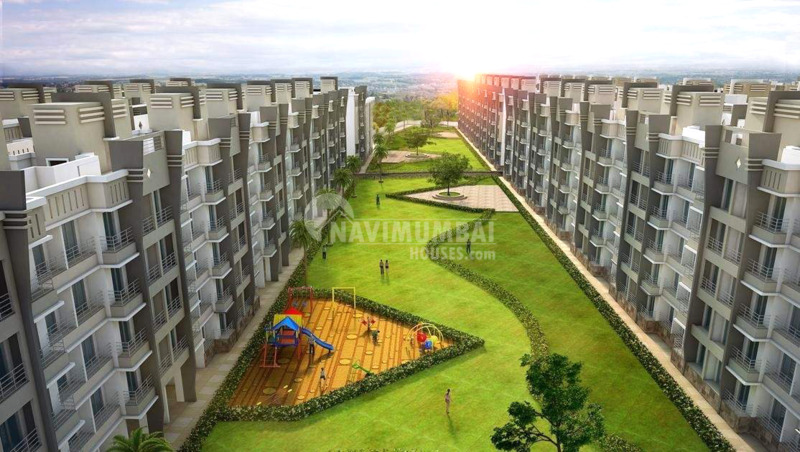 Navi Mumbai Houses a leading real estate company that is synonymous with quality and reliability will definitely help you out with your deluxe home. 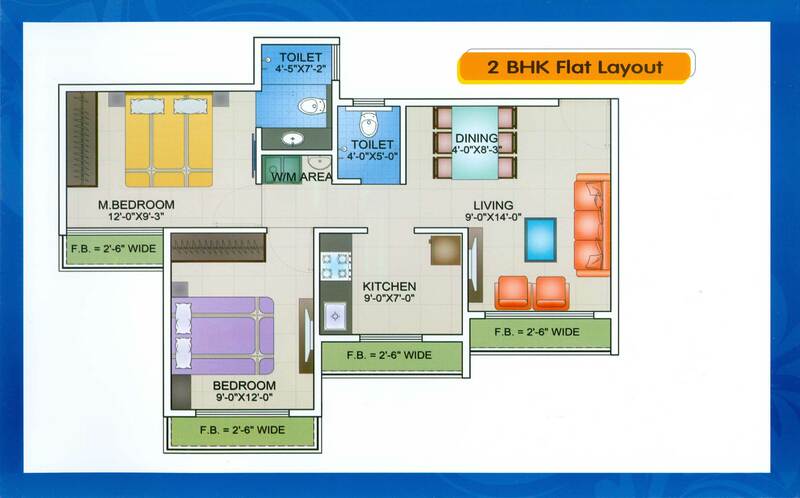 So if you’re looking for complete Family Home for future then Arihant Arshiya would be the Best choice to reside.